The 2012 Park Season has officially started and All-American Thrills was on hand for the grand opening of Stinger at Dorney Park, as well as Knoebels for their opening weekend! Be sure to check out our Dorney Park Opening Day Photo T/R in the Trip Planning & Reports section! Be sure to mark your calendars now and join us for our ALT "Rush the Hollow" meet-up as we help unveil the newest, tallest and fastest coaster in Hersheypark - Skyrush! Also get to meet the players of the viral marketing game and hang out with us for a fun-filled time at the park! More details to be released as they become available! We have just released our event schedule for 2012 to include all our events listed currently through June, but will also continue to add more as time goes on. Take a look through our "Site Calander" section to see what we currently have to offer and be sure to make plans to join us throughout the 2012 coaster season! SKYRUSH UPDATE: All-American Thrills was on hand for the first spin of the cable system and will also be covering the testing when it begins! Be sure to check it all out in the official Skyrush topic! » Knotts next coaster ? » Where are you going this summer? Well, isn’t this a surprise? 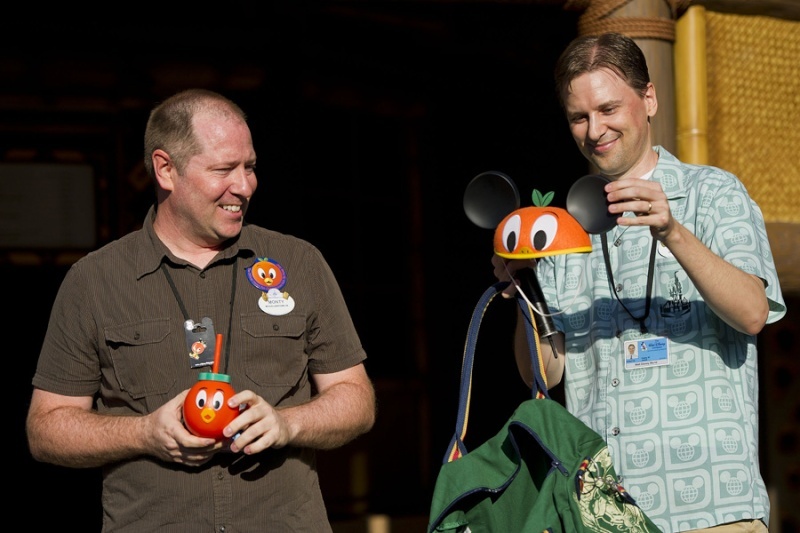 Early this morning, D23 representatives announced the return of the historic Orange Bird character live in Adventureland before a small group of D23 members. In case you aren’t familiar, Orange Bird was a character who was developed specifically for Magic Kingdom Park in the 1970s. 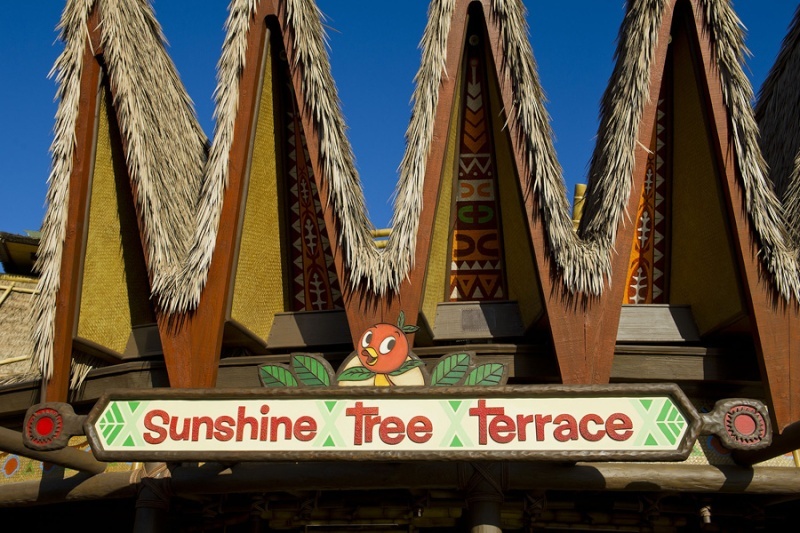 This cheerful bird originally greeted families at Sunshine Tree Terrace in Adventureland, where guests could also enjoy citrus drinks and buy Orange Bird gifts. At one time, the character even had his own record, which was released in 1971 to feature “The Orange Bird Song” – a tune penned by the Sherman Brothers (composers of the songs in “Mary Poppins” and “The Jungle Book”). 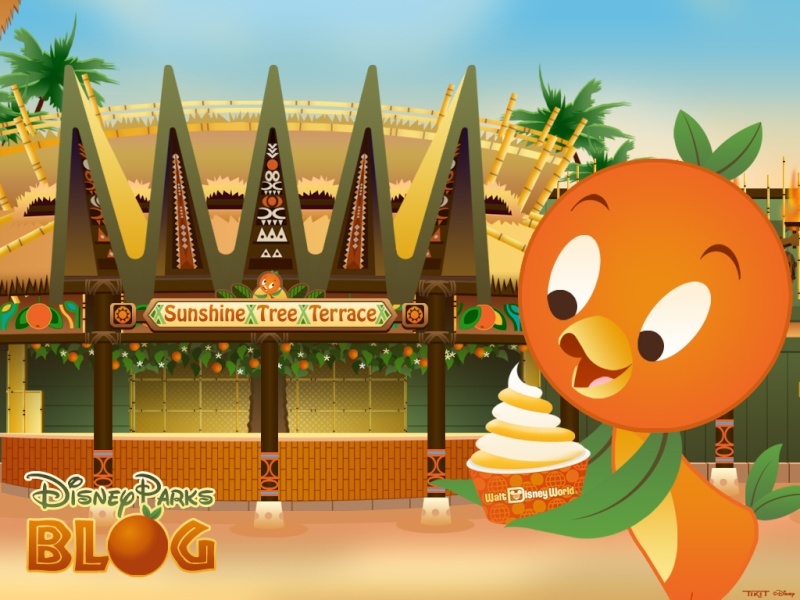 Beginning today, Orange Bird will return to Sunshine Tree Terrace signage and quirky drink cups, and a new line of Orange Bird merchandise has already appeared on the shelves! Also, an Orange Bird statue that was on display at Sunshine Tree Terrace in the 1970s was retrieved from the WDI Sculpture Studio in California, and is now on display. We’ll have photos to share from the announcement shortly, but in the meantime, here’s a brand-new desktop wallpaper by Jason “Tiki” Tackett for you to enjoy! SKYRUSH - Ride the Edge!